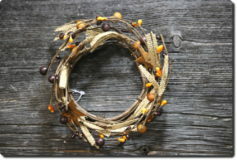 In 1995, Country Affair Candles pioneered a uniquely Canadian version of the rustic handmade candle styles of yesteryear. We refined the look of the more primitive candle styles on the market, while retaining their country charm, so these one-of-a-kind candles fit right in no matter what your home décor. Of course, today we have an advantage over the pioneers who handcrafted these candles at kitchen tables in early American and Canadian homes. We source high quality waxes that burn longer than ordinary candles. 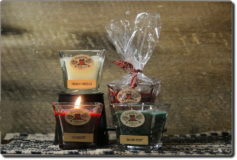 We mix our scents throughout all of the wax used in our candles, so you get the same delightful aroma after 20 burnings. And we continue to handcraft our country style candles right here in Meaford, Ontario. 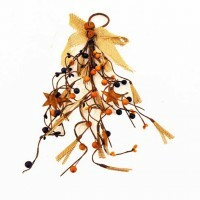 Our retail store, The Candle Factory, has been open since 2002. Check out this history of The Candle Factory. We’re small enough to give you personal service and large enough to service all of your needs. Every Country Affair candle is made in Canada and our country homestyle candles are available in stores all over North America. 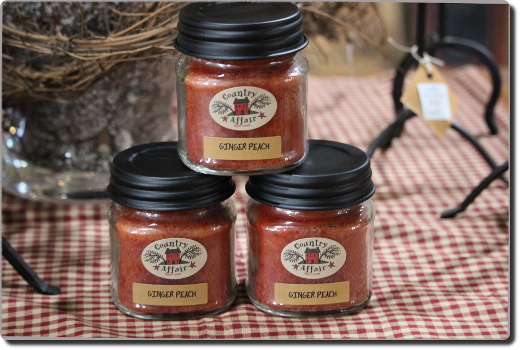 Make your home a country home with the welcoming warmth, style, scent and glow of Country Affair’s handcrafted candles.